Please try and give as much information as possible so we can plot this point on our database. This information will help us to calibrate our units depending on direction of travel. 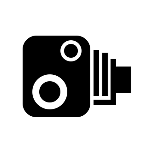 What is the speed limit of the camera (if known).